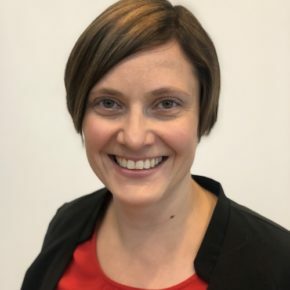 Concrete tips for developing every manager’s work! 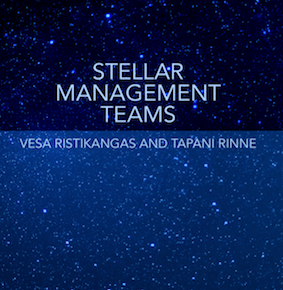 Stellar Management Teams book is built around a clear framework of a five-pointed star. 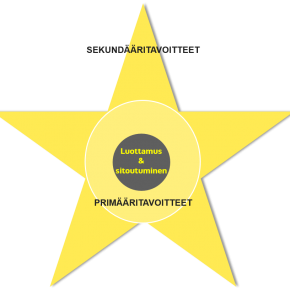 In the core of the star is trust – the limitless energy source of the management team. What is good about the book? Is it important to ensure nobody gets offended? Trust is a big word everyone seems to be talking about these days. 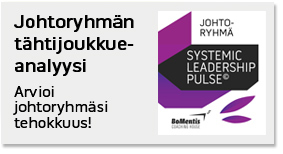 So do Ristikangas and Rinne in their book “Stellar Management Teams”. (Routledge, 2018) But they have something new and fresh to say about trust. Mutual trust is by far one of the most important features of a successful management team. It creates energy and allows space for team development. To create trust, management teams need to focus their attention on how trust is built within their team. It’s no news that organizations face multiple needs to adapt to changes in their operational environments. For instance, millennials’ values differ partly drastically from middle-agers’. 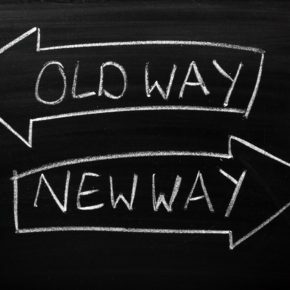 Expectations of what makes a good leader are no longer the same as they were a decade ago. 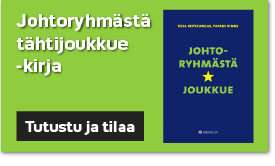 Olen huomannut, että lähes poikkeuksetta johtoryhmissä arvostetaan edelleen syvää asiantuntemusta – yksittäisen johtoryhmäläisen asiantuntemusta. Onko se ongelma, vai hyve?